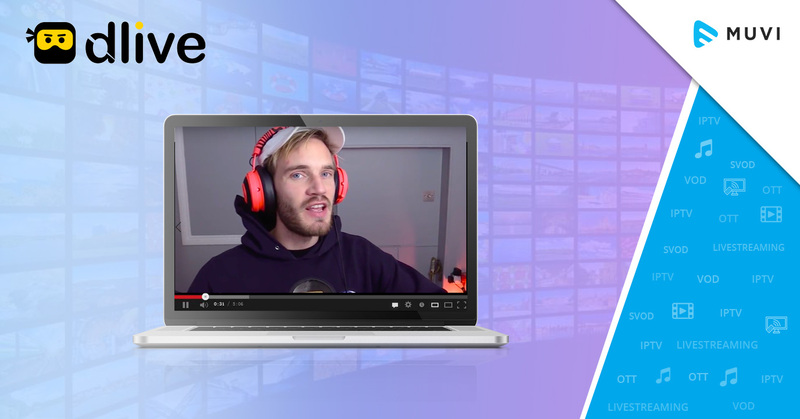 PewDiePie, world’s largest independent content creator with more than 100 million YouTube subscribers, partners with DLive – the blockchain-based live streaming platform, for exclusive livestreaming of weekly shows. As per the reports, the livestreaming of PewDiePie’s weekly shows will start from April 14 and will be exclusively available on DLive’s website as well as apps. Upon the partnership, PewDiePie aka Felix Kjellberg said: “I’m excited to start live streaming again regularly! DLive is great for me because I’m treated like a real partner, just like all of the other streamers on DLive’s unique platform”. 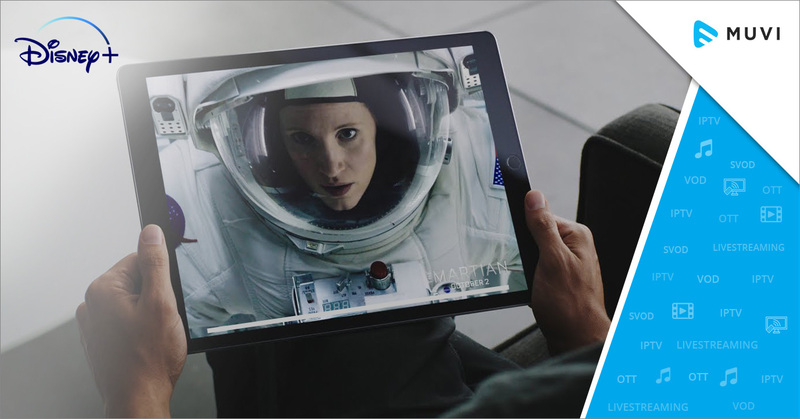 With this deal, DLive is supposed to witness a surge in its subscribers base worldwide and further bring some new opportunities for leading content creators like PewDiePie.